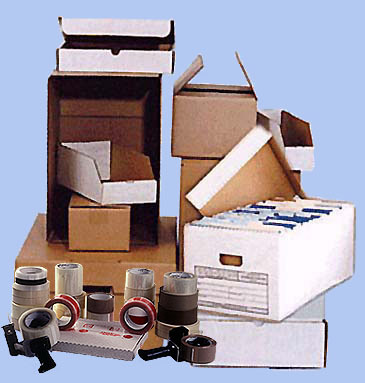 We feature a variety of products, starting with our Mailing Boxes line. and shipping. Storage boxes include: bin, tote and file boxes. wraps and loose-fill packing material. Click the Links Below To See Our Products and Pricing. Copyright © 1997-2018 Meyers Corbox Co., Inc.